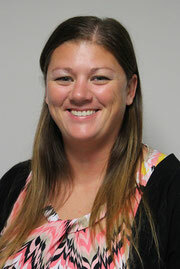 Jodi joined the company as a data specialist in 2008 and was promoted to programmer in 2011. Having a background as a data specialist informs her programming in ways that facilitate the analytical process. As a programmer, she is responsible for making sure that the survey experience is smooth and that the data is accurate and informative. She has broad experience programming tourism research questionnaires, including ad effectiveness and ROI, creative testing, image, segmentation, and website evaluations.